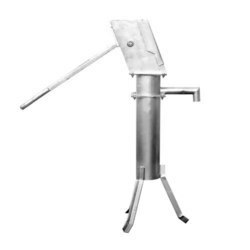 We are a leading Manufacturer of plastic hand pumps, deepwell hand pump, plunger, hand pump and hand pump plunger from Ahmedabad, India. 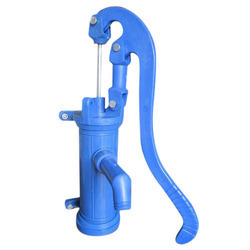 We are actively engaged in manufacturing, trading and supplying an excellent range of Plastic Hand Pumps. The provided hand pumps are commended among patrons for their superior performance & longer service life. 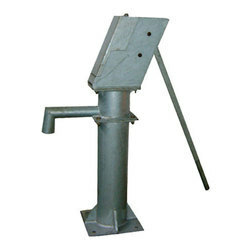 These hand pumps are designed by our skilled workforce using premium quality basic material as per the industry defined norms. 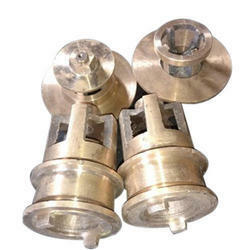 Offered hand pumps are checked in terms of quality in order to dispatch a faultless range.